I love shooting doors. There’s a magic to doors that is both obvious and mysterious. You don’t know what’s behind a door, and you don’t know how passing through a door may change your life or otherwise transport you. Doors themselves can be imbued with their own stories, as shown by their wood, their weathering, their color. Of all the interesting, quirky, and colorful doors I shot in San Miguel, this one was my favorite. From this shot, it’s hard to see the very best part of this door, but I thought I’d present you with the challenge, and then reveal the perfect little element tomorrow. So, if you can see it, let me know in the comments, but don’t give it away! Today in 1985, Maybell, Colorado, reached a record low temperature of -61 degrees. 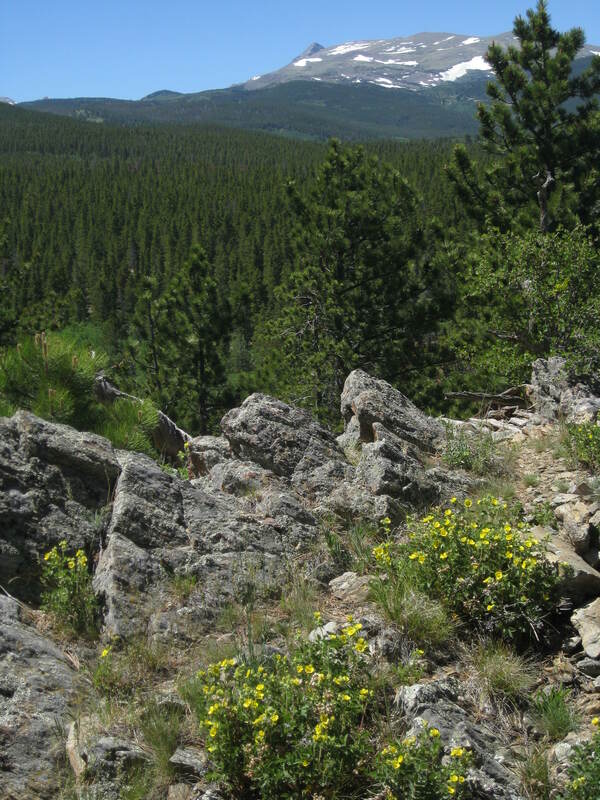 You may not think this is overly noteworthy, but Maybell, Colorado, holds a special place in my heart, and since this is, after all, my blog, it’s noteworthy to me. 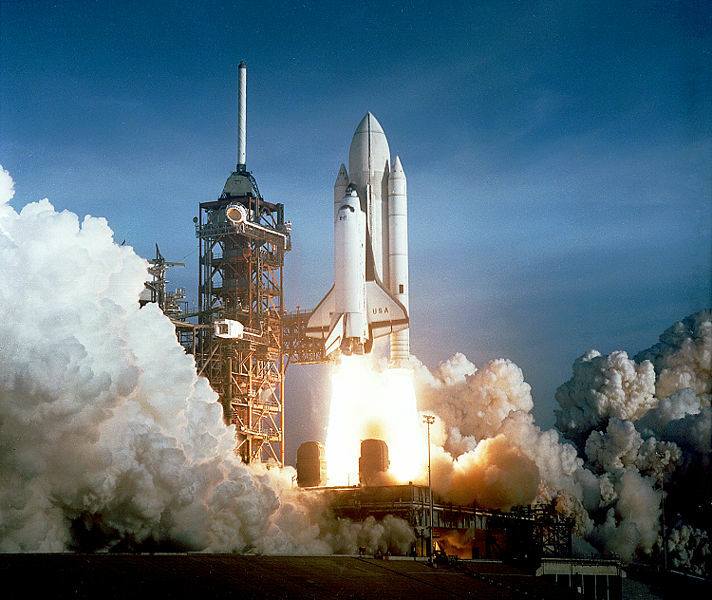 A long time ago, in what right now does seem to be a galaxy far, far away, when Pat and I had only been together for about three years, we took off over the fourth of July to escape the heat. We headed towards Dinosaur National Monument, which means we were really running TO the heat, as opposed to running AWAY from the heat, but that wasn’t our intent. We always liked to take the backroads when we did driving trips, and didn’t really plan a detailed route, just took whatever turns looked inviting, and stopped at whatever little roadside motels looked cozy. On this particular trip, we took a long (perhaps 12-mile) dirt road that stretched from Maybell to Meeker. That road was iconic in our minds, and forever after, if either of us saw something that made us think of it, we could say to the other “Like that road!” and the other would know exactly what was being referred to. The road seemed like it went on forever. It was a gentle dirt road for the most part, just a few washboard spots here and there. The day had been hot and dry and in the late afternoon, the sun turned everything a rich shade of gold and green. We stopped and walked into a field of waving wheat and let it stroke our skin. We caught sight of a mountain lion chasing something through the tall grass off the side of the road. A herd of elk patiently wended its way down a grassy hillside. The roadside stream would cascade into unexpected little waterfalls. Aspens rustled in the breeze. A creature the size of a pterodactyl flew directly over the roof of the truck encasing us in a massive shadow, and we turned to each other and said “What the HELL was that?”, but couldn’t find it when we stuck our heads out the windows. We agreed that it was as if we had passed into another dimension, another world, another universe. Time slowed down to a luscious crawl and we luxuriantly dreamed through it, trying to hold onto it, savor it, live only in that feeling, that moment, endlessly. Ah, the road. That’s why Maybell has made my history book. But back to business. For you more practical, less romantic history buffs, here’s the further scoop on today. 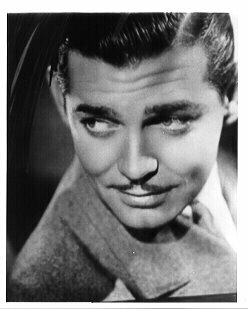 It’s Clark Gable’s 109th birthday. 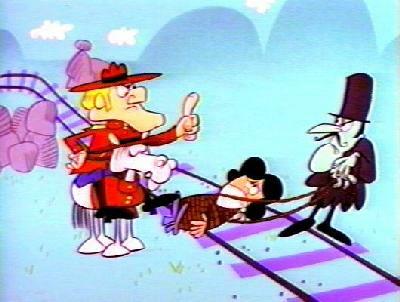 Of course, he’s dead NOW, but he would be 109 if he were still alive. While not one of my favorite actors, he is responsible for one of my favorite movie scenes – the hitchhiking scene in “It Happened One Night”. Catch it if you can. He’s most famous for his role as Rhett Butler in “Gone With the Wind.” We GRITS have all been able to forgive him for not having a southern accent when he played the role. 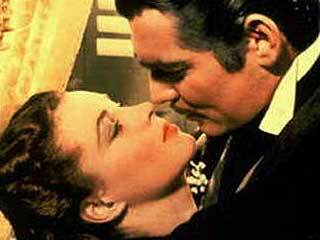 But Vivian Leigh complained about his bad breath during their kissing scenes, which detracts from his charming image. 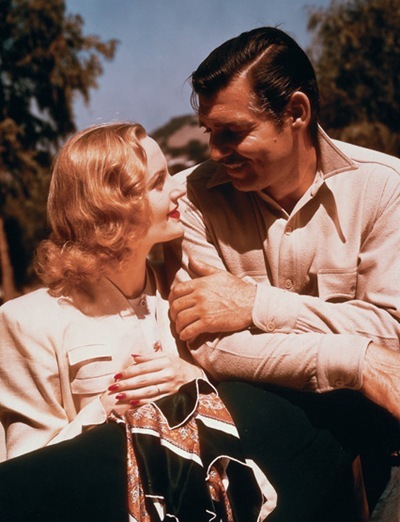 Gable was devastated by the death of Carole Lombard, his third wife, in a plane crash after three years of marriage. Though he married twice more, he never really recovered, and is buried by her side at Forest Lawn. 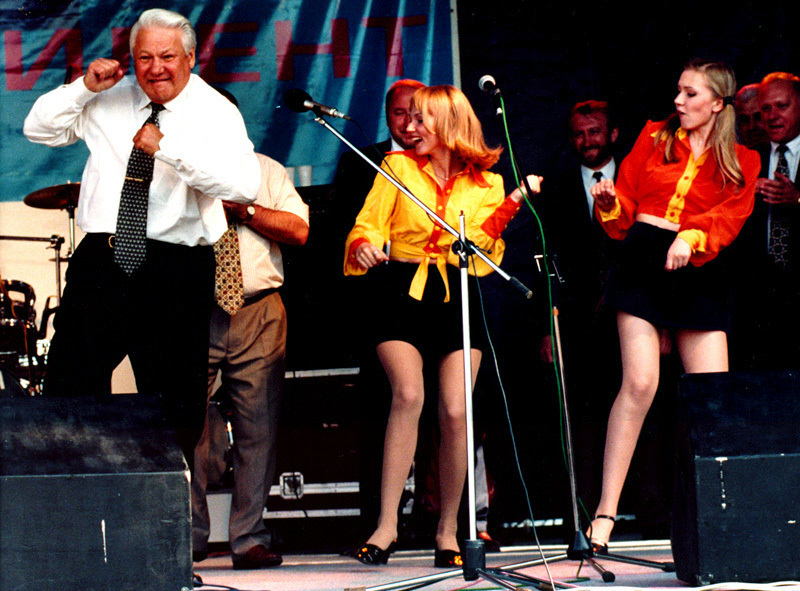 It’s also Boris Yeltsin’s birthday – he would have been 79. Since I rarely choose to get political here, I will just say that he was my favorite drunken, dancing world leader. Not my favorite world leader, mind you, just my favorite drunken, dancing one. How can you not retain a trace of affection for someone who once played wooden spoons on the balding head of Askar Akayev, the president of ex-Soviet state Kyrgyzstan? Skippy Peanut Butter was also born on this day in 1933. 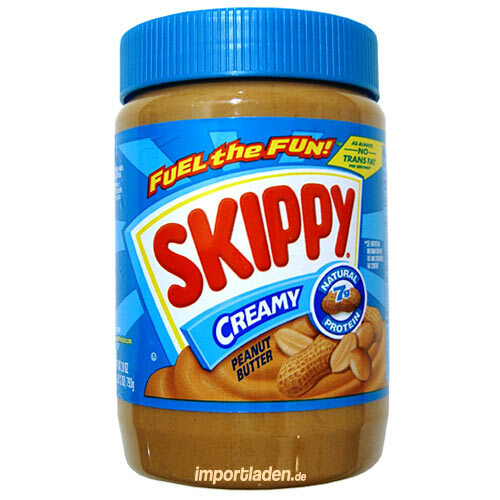 What the Skippy website doesn’t tell you in its history timeline, is that in 2008, they deceptively resized their standard-sized jars by adding a large dimple in the bottom of the jar, while keeping all other dimensions the same, so the trusting consumer, looking at what appears to be the same jar they’ve bought for years, was actually getting 1.7 oz. less for their money. Not the peanut butter’s fault, but still just not cricket. 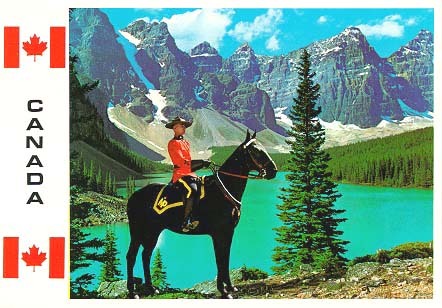 Today is the 90th anniversary of the Royal Canadian Mounted Police, or “Mounties”, known for always getting their man. 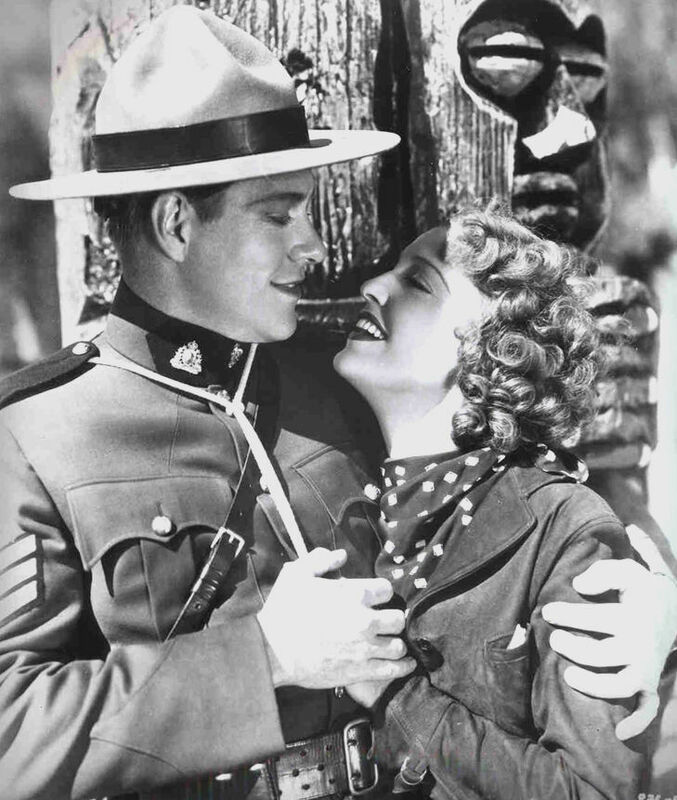 and in modern-day film by Nelson Eddy, who had a propensity to sing to Jeanette MacDonald when he was in Mountie mode. 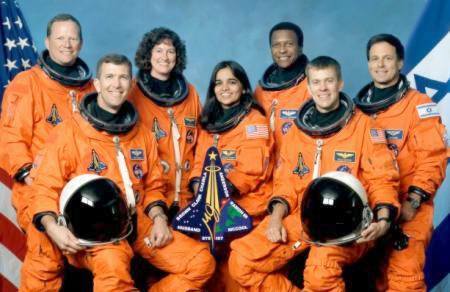 Today marks the 7th anniversary of the day the Space Shuttle Columbia disintegrated upon re-entry after its 27th mission, killing all seven astronauts aboard. I remember the day. I wept. 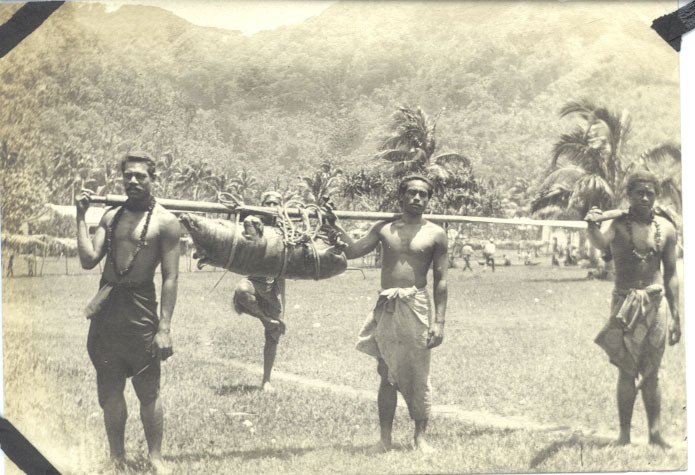 On a lighter note, today is Hula in the Coola Day, a day for those of us who have been too long away from the warmth of the sun and the sound of the waves to cast off the trappings of winter, wrap ourselves in sarongs and roast pigs and have a luau. I can do the sarong with no problem. I am awaiting delivery of the roast pig, but I think it’s going to take a while. 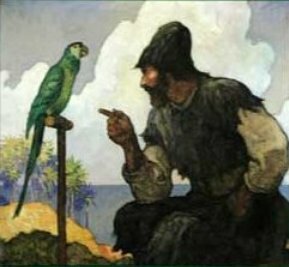 And finally (though in a way, not unrelated to the previous holiday), today is Robinson Crusoe Day, a day, according to Chase’s Calendar of Events, to be adventurous and self-reliant. 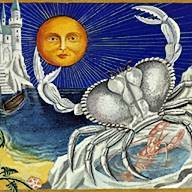 I firmly feel that every day in the years to come is Robinson Crusoe Day for me. Thus endeth the history lesson. Hope you feel slightly enlightened. One of my favorite old movies is a little known film called “The Enchanted Cottage”. It’s not available on DVD, so it’s just the luck of the draw if I ever get to see it. It’s not very exciting and kind of old-fashioned, but it’s about a man disfigured in the war and a woman who is just NOT pretty. The man meets the woman in a little house and when he steps inside he becomes handsome to her and she becomes beautiful to him. The spell never wears off, even when they are outside the cottage, but everyone else sees them as they really are. It’s a lovely little story. My cottage, my current home, reminds me of that. Not that I am more beautiful when I am inside, but just that it has this magical quality to it. It’s not particularly outstanding. It has high ceilings and white walls that, even after a year, I have yet to hang anything on – but that will come soon. It gets quite cold because of misplaced heating vents. But when I go inside it, I feel…like someone is holding me….like the cottage itself loves me. I can stay comfortably cuddled up in there for days. And at the same time, it feels like it is growing with me, evolving with me, helping me to heal. Perhaps somehow helping me to see myself as beautiful, just as in the movie. Helping me to see my real self. All the little woodland creatures – the foxes, deer, birds, squirrels – that wander through my yard, by my windows, even on my small porch (deer tracks there this morning), add to this sort of fairytale quality that I feel there. I’m some sort of Sleeping Beauty but I’m awake. The rescued eagle next door calls out to me throughout the day, and sometimes into the night hours, complementing the howling of the coyotes and the all-too-rare lowing of the cows. The bed is amazing – vast and comfortable, and the play of light through the curtains in the mornings is like waking up in a dream. It’s not perfect, but what is? It has its creaks and groans and the heater is remarkably loud. And it has ghosts, though I have yet to determine if they belong to me or to the cottage. That’s something I plan to investigate. I can feel them at night, and occasionally hear them. But I feel safe there. The little roof over the door is tin – I love to hear the rain falling on it in the summer. Storms come up and blow by, the wind chimes measuring their ferocity. Lilacs bloom by the split-rail fence in the spring and the big tree breathes its restless, delicate, sweet scent through the warm days until autumn. Set far enough off the dead-end road that there’s usually no noise from traffic, the year-round cooing of the mourning doves puts me in an island mind, even while the snow sparkles like frozen diamonds on the ground. I’ve never seen diamond snow anywhere but here. Getting from the truck to the cottage some winter nights makes me feel like the opening scenes in Wuthering Heights, with the lonely, weary traveller stumbling towards refuge through the driving snow. 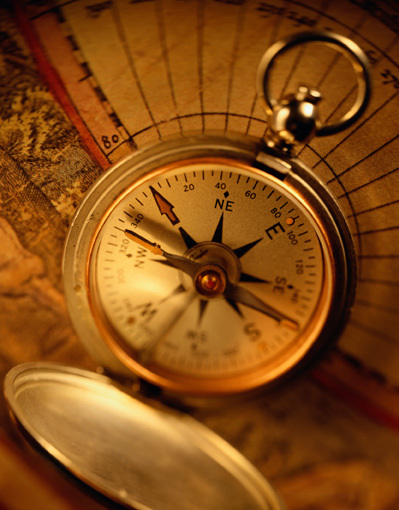 No path to follow, no light to guide my key, I could be in the Yukon for all it’s worth. But on clear nights, the stars and moon light the ground to my door. And some nights the moon lights up my bedroom like a lamp from another world, and I cannot sleep for bathing in its beams. This is to be my place to bloom, to write, to come into my own, to feel my power, to cherish myself. How wonderful.